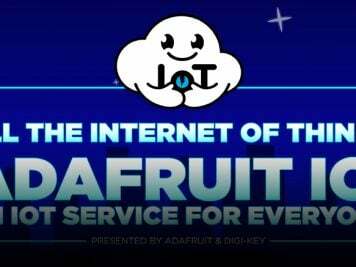 NEW PRODUCTS – Adafruit Feather M0 RFM69 Packet Radio – 433MHz & 900MHz « Adafruit Industries – Makers, hackers, artists, designers and engineers! 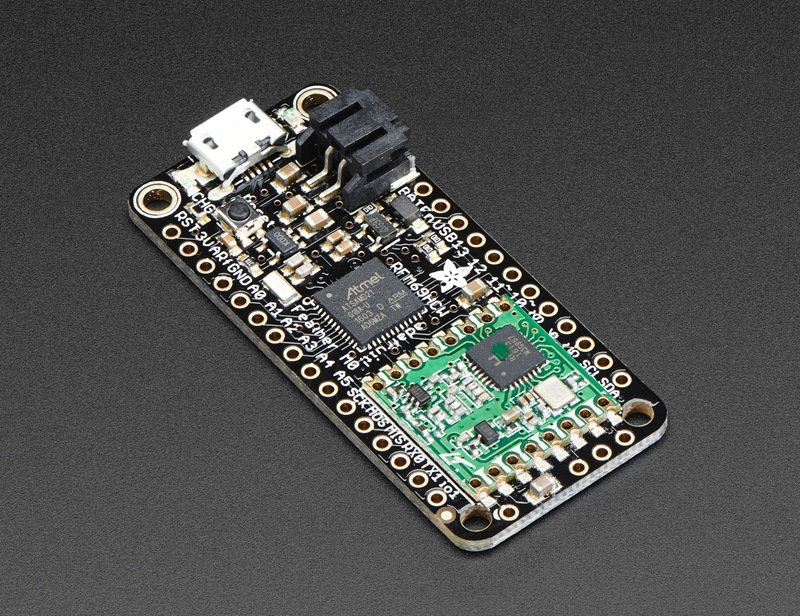 Feather is the new development board from Adafruit, and like its namesake it is thin, light, and lets you fly! 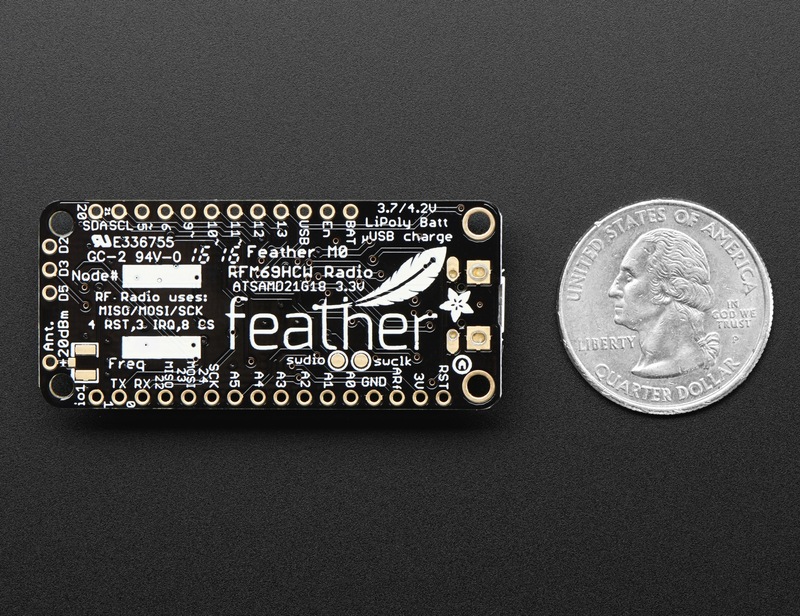 We designed Feather to be a new standard for portable microcontroller cores. 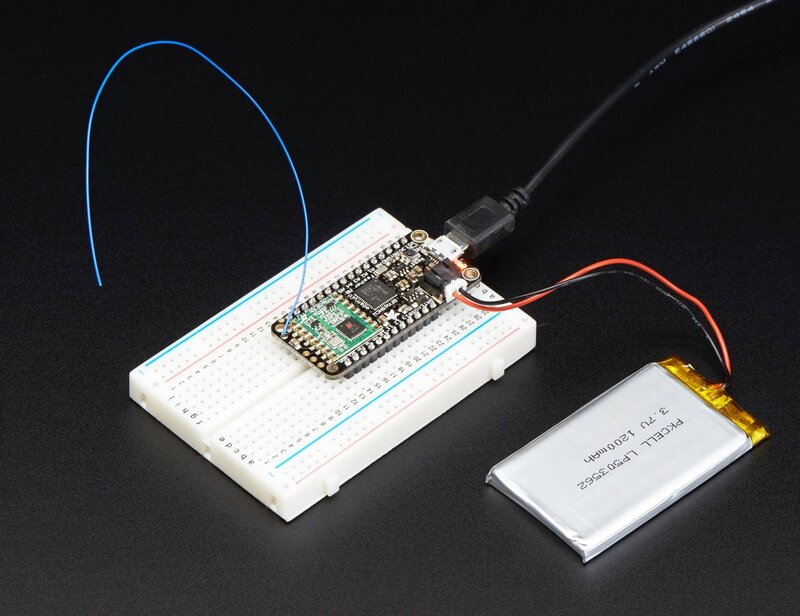 This is the Adafruit Feather M0 RFM69 Packet Radio (433 MHz or 900MHz) – our take on an microcontroller with a RFM69 HCW packet radio transceiver plus built in USB and battery charging. Its an Adafruit Feather M0 with a 433MHz radio module cooked in! We have other boards in the Feather family, check’em out here. 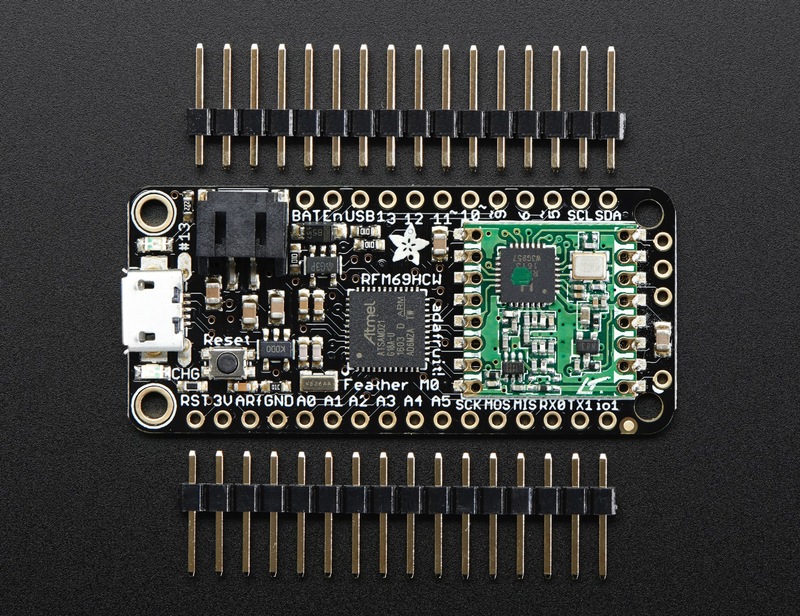 At the Feather M0’s heart is an ATSAMD21G18 ARM Cortex M0 processor, clocked at 48 MHz and at 3.3V logic, the same one used in the new Arduino Zero. This chip has a whopping 256K of FLASH (8x more than the Atmega328 or 32u4) and 32K of RAM (16x as much)! This chip comes with built in USB so it has USB-to-Serial program & debug capability built in with no need for an FTDI-like chip. To make it easy to use for portable projects, we added a connector for any of our 3.7V Lithium polymer batteries and built in battery charging. You don’t need a battery, it will run just fine straight from the micro USB connector. But, if you do have a battery, you can take it on the go, then plug in the USB to recharge. The Feather will automatically switch over to USB power when its available. We also tied the battery thru a divider to an analog pin, so you can measure and monitor the battery voltage to detect when you need a recharge. 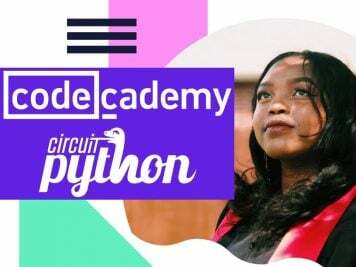 Comes fully assembled and tested, with a USB bootloader that lets you quickly use it with the Arduino IDE. We also toss in some headers so you can solder it in and plug into a solderless breadboard. You will need to cut and solder on a small piece of wire (any solid or stranded core is fine) in order to create your antenna. Lipoly battery and USB cable not included but we do have lots of options in the shop if you’d like! 433Mz In stock and shipping now!